We released CrococryptFile 1.2 today. This version includes support for GPG/OpenPGP keyrings which can be used as an additional crypto suite. 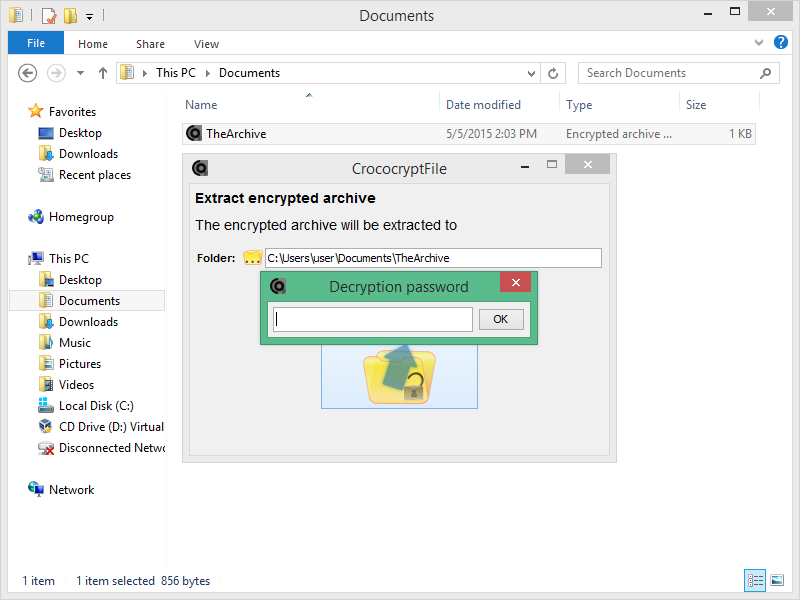 Multiple recipients for an encrypted archive are also supported. For more information on CrococryptFile: https://www.frankhissen.de/crococryptfile.